“We want to see the empowerment of the police force to test for drink and drugs at random,” Calleja said. “We were bewildered that 558 motorists were stopped last New Year’s eve and only three were found to be over the alcohol limit. Similarly, on Christmas eve, over 700 were stopped. None was found beyond the limit," she said. The total number of accidents over a one-year period whose victims were submitted to a breathalyser test was just 3%, she added. As it stands, she said, random breathalyser tests were allowed in all EU countries apart from Malta, Germany and the United Kingdom. Madam Justice Consuelo Scerri Herrera said she was regularly faced with acquittals for drinking and driving due to technicalities. “The technicalities are various, from errors in registration numbers, breathalyser tests not properly compiled, police documents are incomplete, and not enough evidence to prosecute,” she said. She added that there was, in fact, a misconception that the police don’t do their jobs in this regard. As a member of the judiciary for over 23 years, Scerri Herrera said she used to see a minimum of 150 traffic cases and 40 collision sittings every week. She lamented however that random breathalyser checks were not a possibility according to Maltese legislation. “With thousands of collisions a year, I think this warrants more breath tests throughout the year. Allowing community officers to ask for a breathalyser test, for example, is a good proposal because as we all know there are more community officers on the road than there are police officers,” she said. 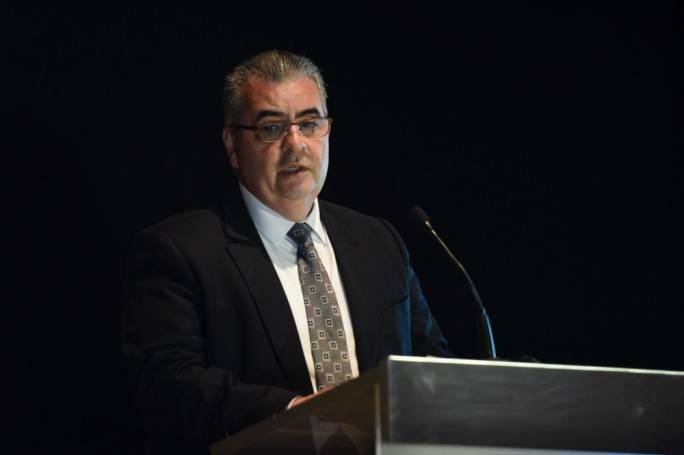 Transport Minister Ian Borg said that Malta has a prevalent culture of nonchalance when it comes to drink driving, adding that a collective effort was necessary to change this. 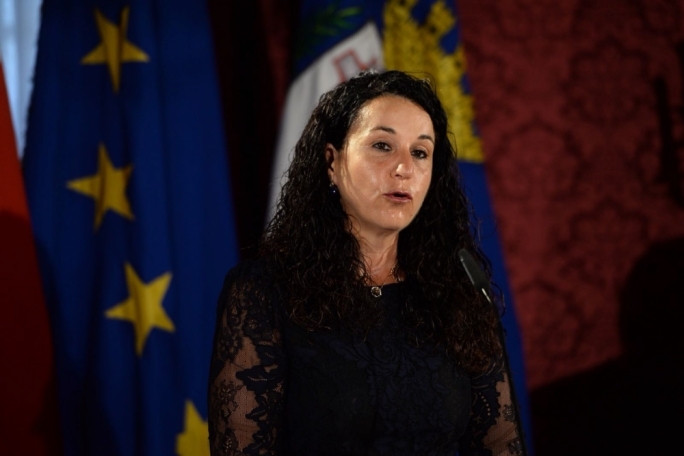 The minister said that the drink-driving Maltese culture could be clearly gleaned from the fact that people reacted with disbelief at the news that 190 licenses had been revoked. “We expect there to be much more. We expect that 190 licenses being rescinded for breach of traffic regulations is not enough because we constantly expect everyone to breach the traffic regulations. The statistic of 190 revocations of driving licenses is worrying to me. Imagine how many contraventions were breached in the run-up to this,” he said. He added that the government hadn’t done any political calculations when introducing the penalty points scheme and that this was just one in a string of required deterrents. Social Solidarity Minister Michael Falzon insisted the topic was one that needed to be discussed all year round and not only during the holiday season. He too urged for the introduction of random breathalyser tests. Frank Mutze, Policy Officer at the European Transport Safety Council (ETSC) said that the years between 2014 and 2018 were bad years for road safety in the European Union. He said 25,100 people died in road traffic incidents in 2018 alone in the European Union, with a total of 135,000 road injuries registered. “Most of these deaths were caused by alcohol use. In fact, 80% of them could have been prevented if motorists didn’t drink and drive,” Mutze said. He said that drug driving was also on the increase and that 1.9% were driving under the influence of illicit drugs. 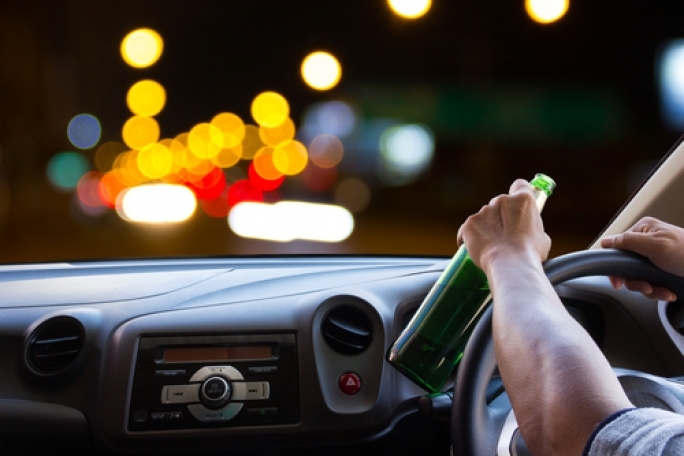 Mutze said 22% had admitted to driving under the influence of medication and 11% saying they had driven under the influence of illicit drugs at least once in the last year. The ETSC is an NGO and is responsible for compiling the Road Safety Performance Index. The MIA agreed that drug use has become a major risk factor in driving incidents.